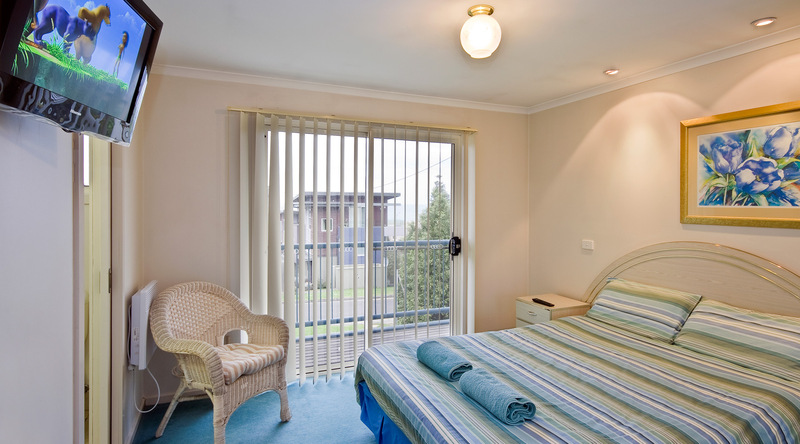 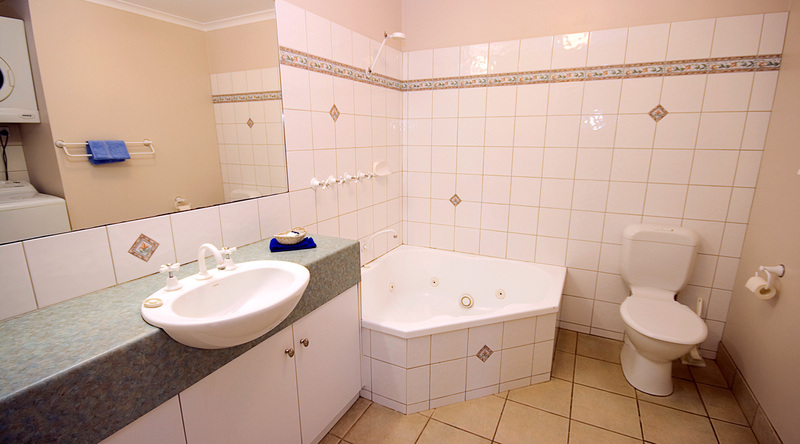 PROVIDE LUXURY 4 STAR ACCOMMODATION IN THE HEART OF LORNE. 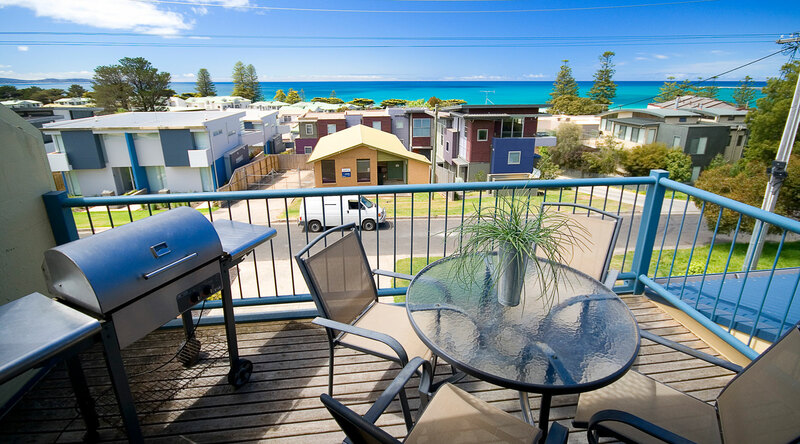 Overlooking the stunning Loutit Bay, Lorne Ocean Sun Apartments provide luxury 4 star accommodation in the heart of Lorne. 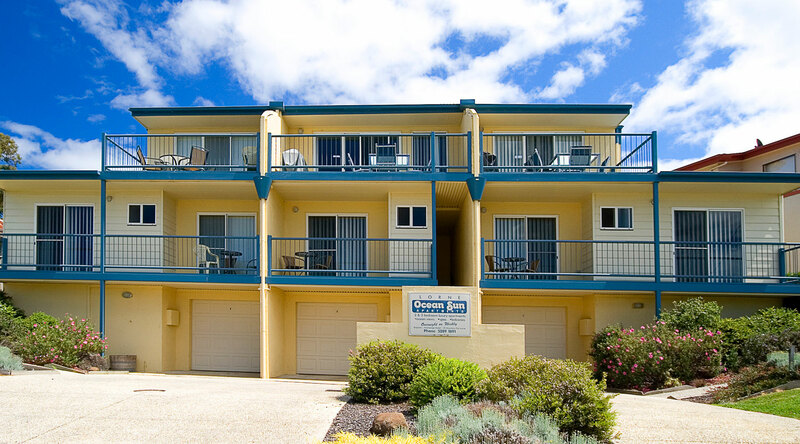 Centrally located in Smith Street, the Lorne Ocean Sun Apartments are only 2–3mins walk to all the attractions of the town centre. 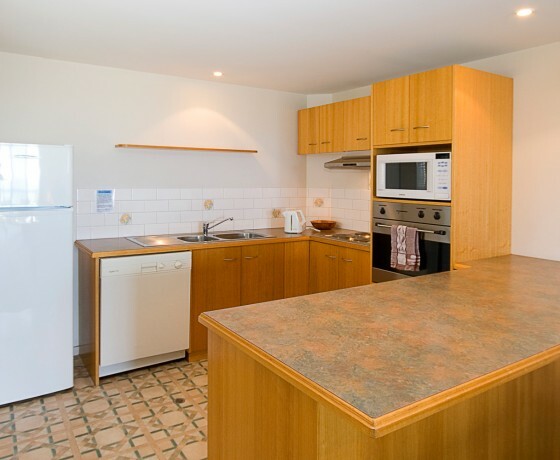 On arrival guests can park their vehicle in their personal lock-up garage. 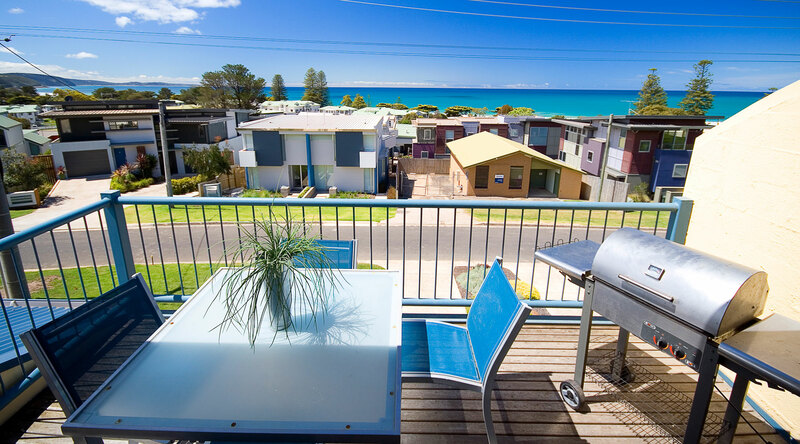 With restaurants, cinema, shops, and the famous Lorne surf beach at your feet, you may not require your cars keys until checkout. 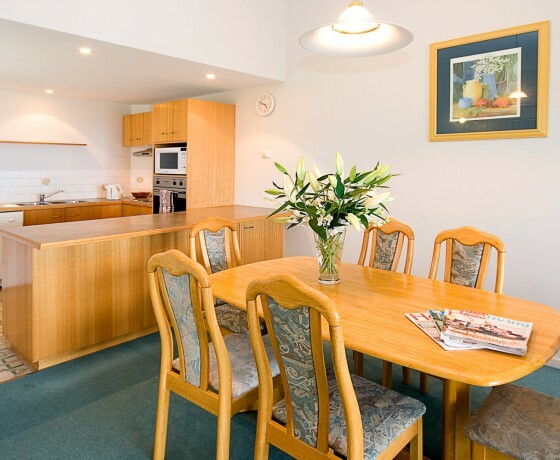 All our 1, 2 & 3 bedroom apartments are fully self-contained with full kitchen facilities, air conditioning/heating, spa baths, ensuites, laundry facilities, BBQ’s, private balconies with ocean views and much more. 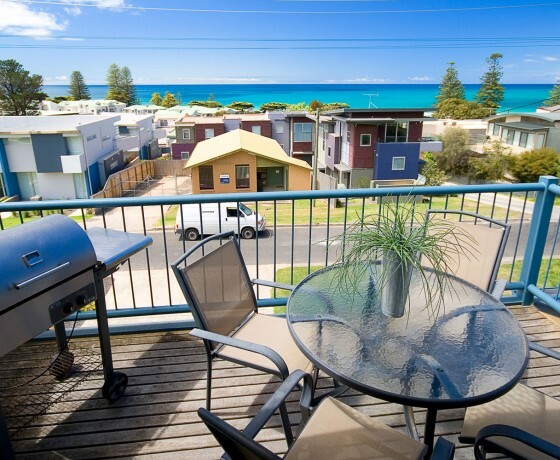 Perfect for your family holiday or romantic getaway. 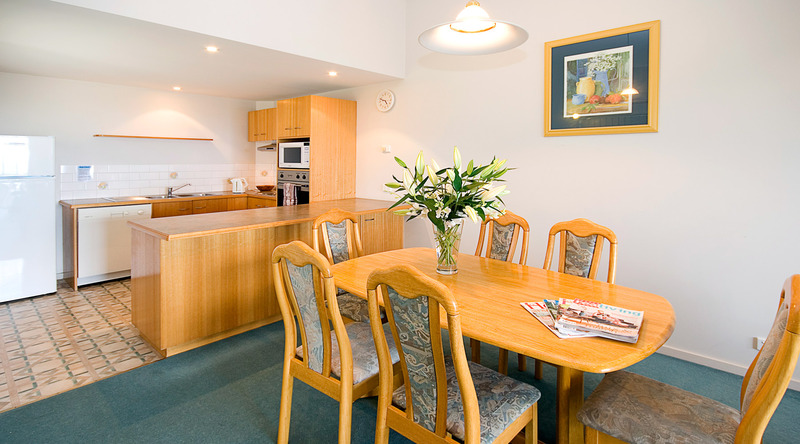 Lorne Ocean Sun Apartments, while being close to all activities of Lorne, still retain the peace and quiet of the village atmosphere. 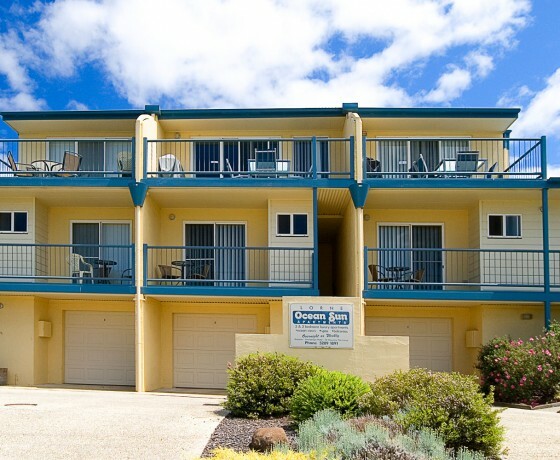 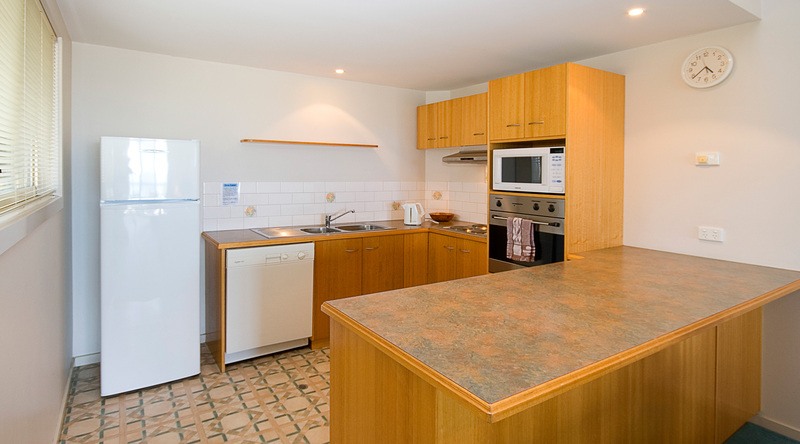 Anchorage Lorne is a family owned and operated business that boasts over 25 years of providing affordable accommodation in Lorne. 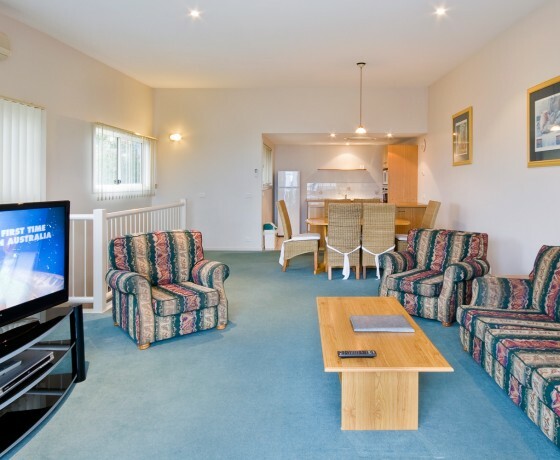 Located right in the heart of Lorne, offering something for all tastes and budgets, Anchorage Lorne is perfect for a romantic getaway, midweek retreat or family break. 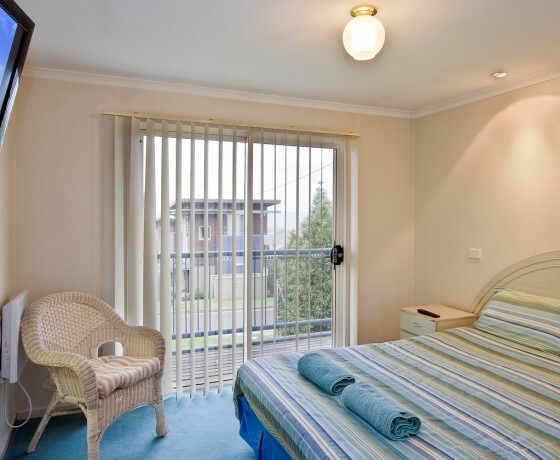 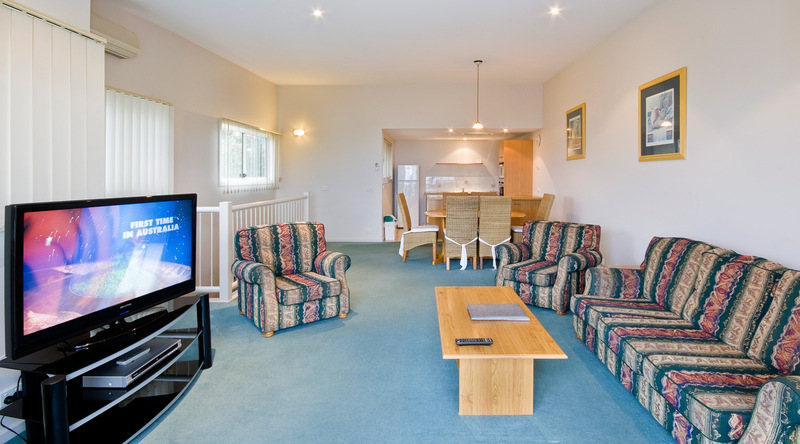 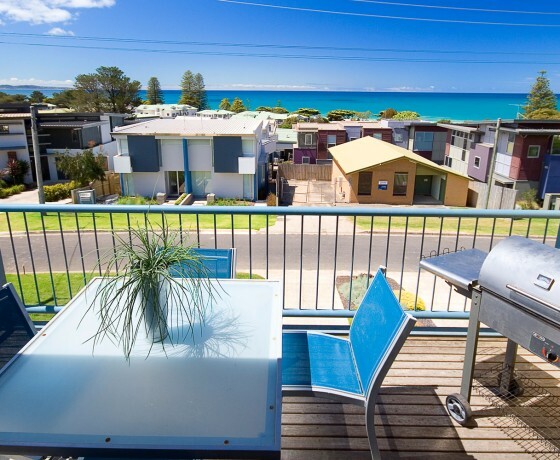 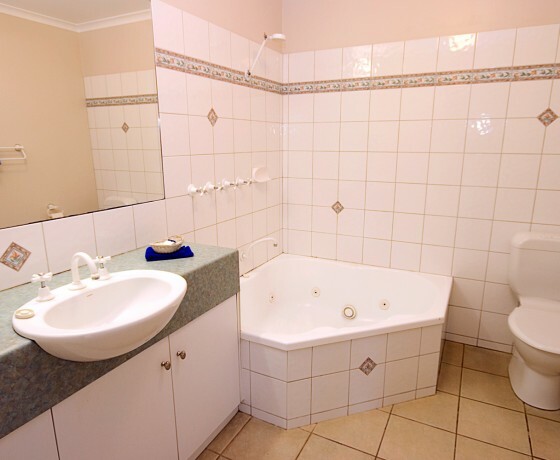 Anchorage Lorne consists of motel, villa and apartment style accommodation.